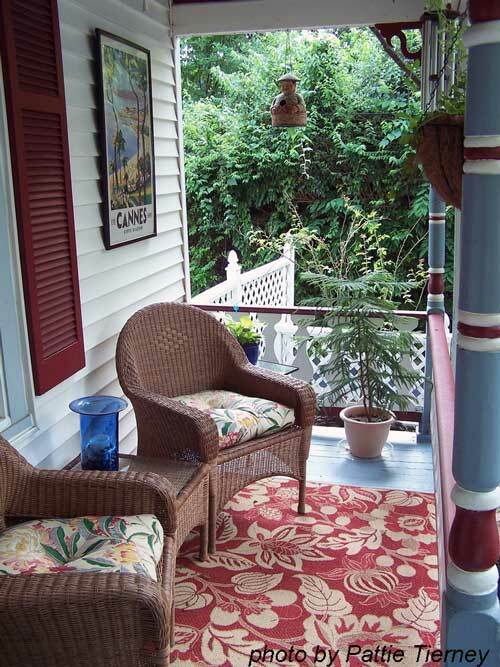 Indoor outdoor rugs are more popular than ever for front porches and more. 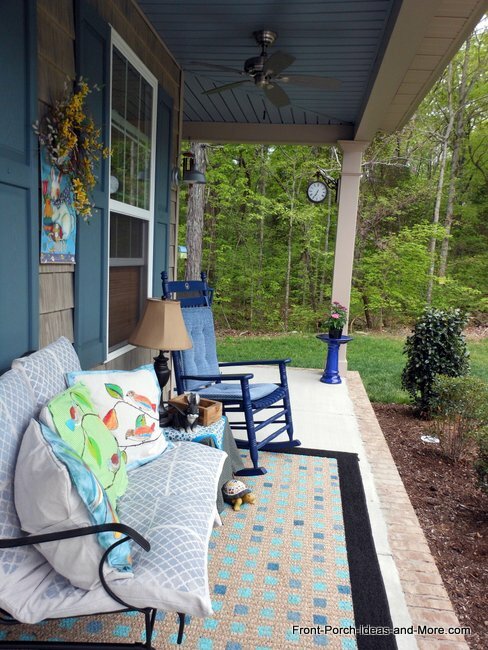 Add color, warmth, and appeal using an outdoor rug with just the right styling and colors. Mary and I especially like how a simple rug can warm any porch. 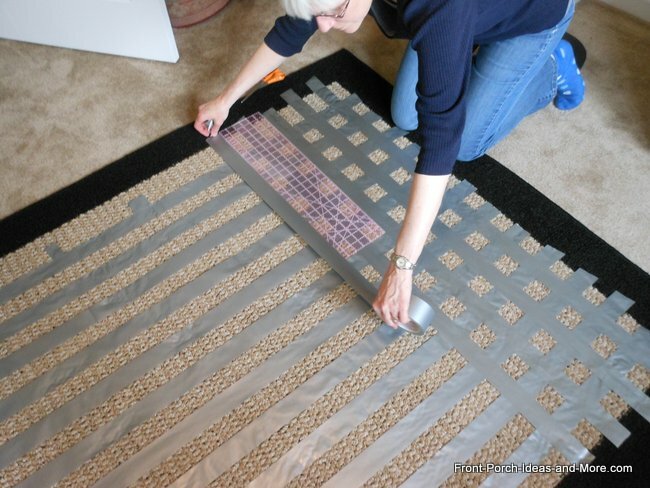 We show you lots of options along with a tutorial for painting a rug. Because of both their non-static and slip resistant features, both outdoor patio rugs and indoor outdoor area rugs wear extremely well and are ideal for high traffic areas. 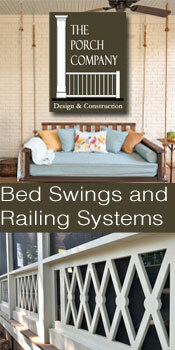 That makes them very versatile for porches, entrances, kitchens, patios, and even decks. 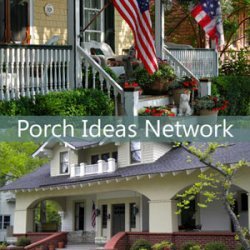 And you can move them from your front porch in summer to your foyer in winter because they are stain resistant and also quick drying. Size, shape, location, color, and material are all primary considerations when selecting the right indoor outdoor rugs. 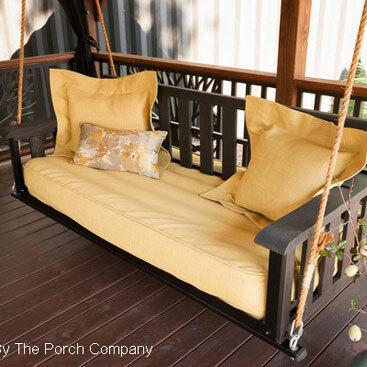 Mix traditional and contemporary styles together to create your perfect outdoor room. You can easily choose between contemporary outdoor rugs, traditional patterns, and sizes such as oval, rectangular, and even square outdoor rugs. Measure accurately when deciding upon the size and shape of your indoor outdoor rug. 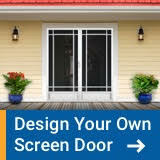 Before doing so, consider your traffic pattern and exact location of your outdoor furniture. 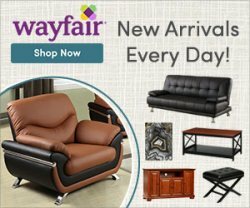 Decide how close you want your rugs to the edge of furniture. Also consider where you might want to place the rug indoors if that is one of your options. With those measurements in hand, find the closest rug size that will fit your requirements. There are as many style options for indoor outdoor rugs as there is for indoor rugs and one or more will surely fit your needs. Braided rugs tend to have a more classic and comfortable appeal. From the traditional oval braided rugs most of us are quite familiar to more contemporary and very popular classic braided rugs. Best known for their timeless and elegant appeal. 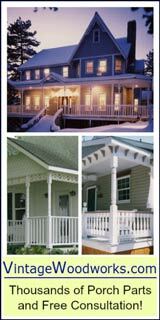 You'll see European, Oriental, and Persian styles along with traditional colors. Transitional styles fall somewhere between traditional and contemporary outdoor rugs. Patterns are usually of a floral or botanical nature. These rugs range from grand geometric designs to asymmetrical patterns. 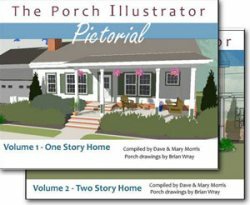 Truth: Dave and I use indoor rugs (for the most part) on our porches. In this picture we have two rugs side-by-side. The patterns line up so well; we didn't realize this when we bought them. If the rugs get wet, and they sometimes do even though our porch is covered, they dry out fairly quickly. 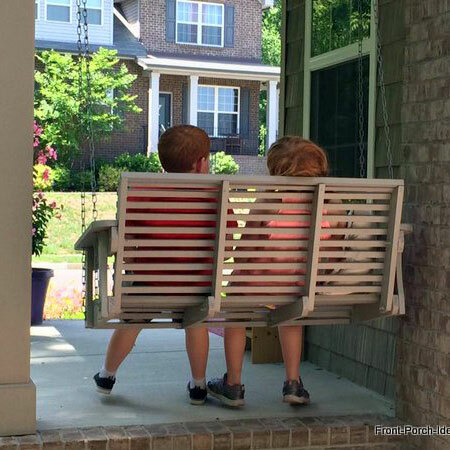 We don't invest a lot of money in the rugs on our porches, but they hold up quite well. These rugs are from Walmart. Ensure you look for rugs designed and made for the outdoors. 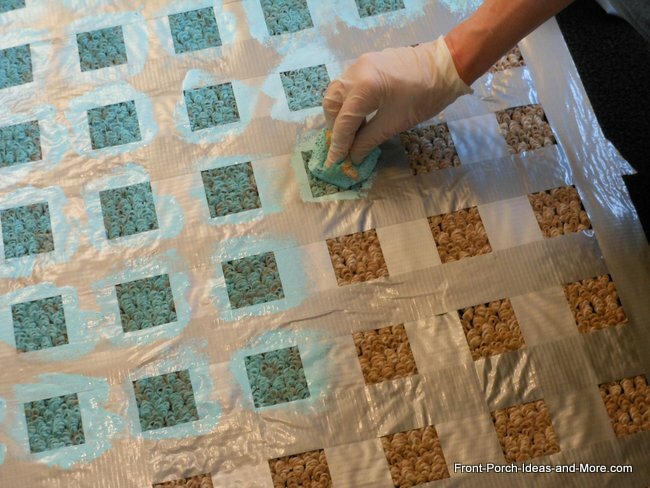 Most are made from water-resistant, UV-protected, and mold-resistant materials. Nylon is perhaps the most common of synthetic fibers. Approximately 90% of all carpets are constructed of some type of nylon as it is very strong, wears well, and is also stain-resistant. Olefin is very durable and is the best bargain material for outdoor rugs. These are also water, stain, and mildew resistant. Polyester is another fine fabric but it tends to fade in sunlight and is not as strong as other materials. Acrylic is a good alternative, resembles wool in appearance, and is resilient to water, stains, and mildew. Be careful about sizes as rug manufacturing isn't an exact science so rug sizes are approximately to the nearest whole size. 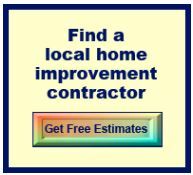 Allow anywhere from 2 to 6 inches of a rug's stated size and the actual size. Rug maintenance is important and caring for your rug will make it last longer. Many rugs are machine-washable; many can be spot cleaned or actually sprayed by a hose. 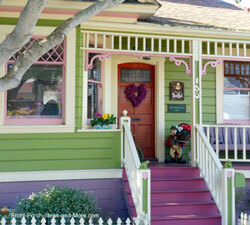 As color is so important, choose colors to complement your overall decorating scheme. 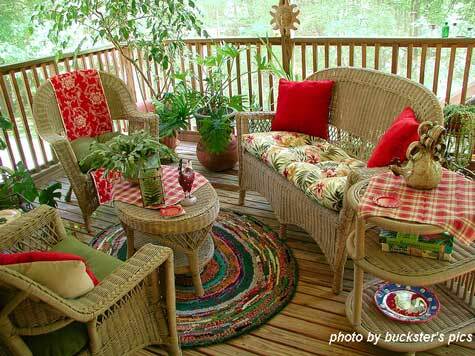 Often, you can get your rug first and then decorate the rest of your porch using the colors in the rug. 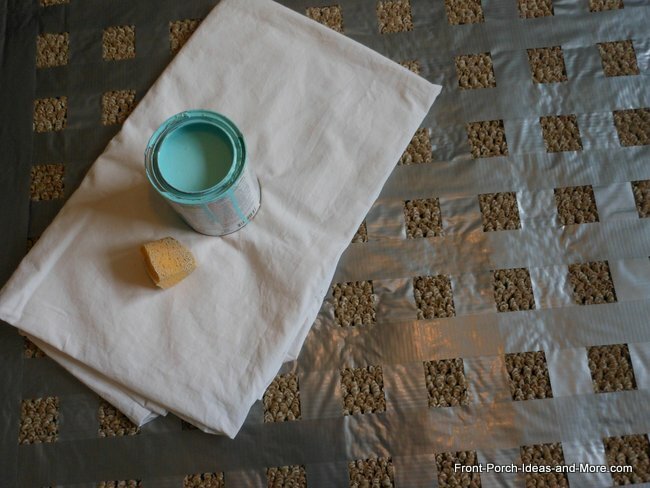 To paint a porch rug involves a bit of time, some paint, a sponge and some tape (duct). Or conversely you could use a stencil. 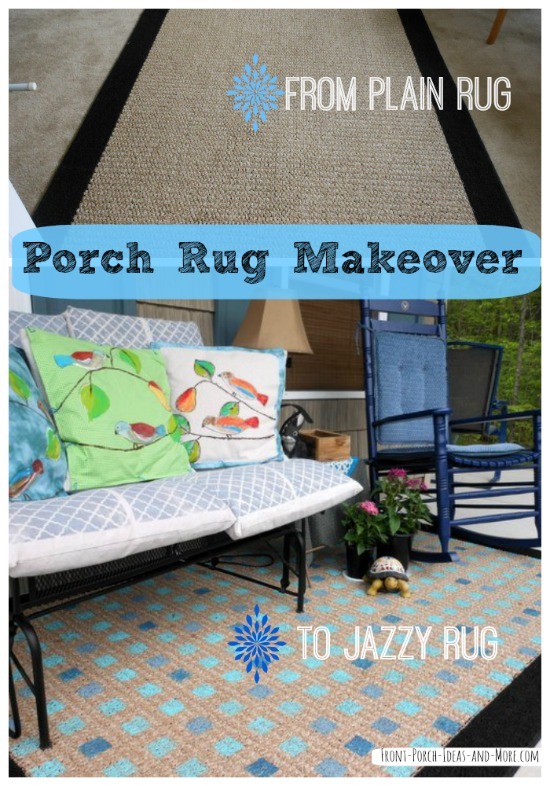 I recently noticed how plain our porch rug was - and how I could transform it with a little paint. The best part about this project is that it costs very little to do. I already had the paint and the rug. I only needed to purchase the duct tape. The other best thing is that it was done in a day - actually in an afternoon. We have an attractive 5' by 8' area rug, but admittedly it was plain: tan with a black border. So I've been using paint to make pillow toppers and figured why not use it on our rug to jazz it up? So I did and it turned very festive in comparison to the original rug. It's pretty easy and I want to share with you how I did it. Our front porch rug is not an outdoor rug. We have an outdoor rug on our back porch and quite honestly, I cannot tell the difference between the indoor and outdoor rugs. Can you? Both of them get wet when it rains and both dry out fairly quickly. Obviously, a rug that has nap to it or is plush would probably not work so well outdoors. The decision to jazz up our rug with paint was a spur-of-the-moment thing as I was spring cleaning our porch. 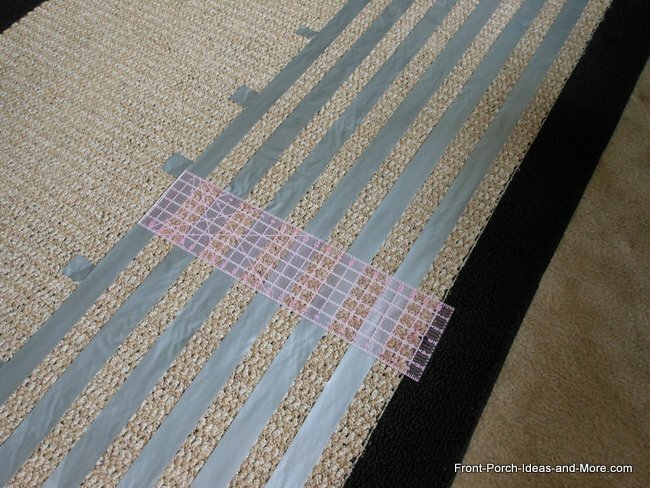 I didn't have a stencil and didn't want to invest in one so I wondered if I could just use duct tape and mask off a pattern on the rug. At first I thought about doing stripes or plaid. 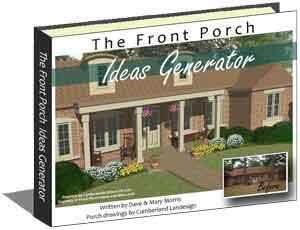 Then the idea of checks came to me because our porch is cottage-style. 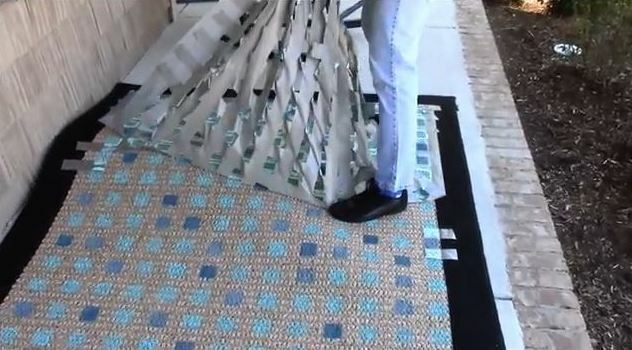 So I masked off the rug into two inch squares with rows of tape going vertically first, then horizontally. I thought of using the blue painters tape but decided I wanted something stickier (since it was on fabric of sorts) to prevent paint from bleeding underneath it. So that's how I went with duct tape. Then I did horizontal strips. Those were also about 2" apart. When the grid was done, I made sure to press the tape down one more time to make a good seal. That worked perfectly. So the tape covered everything except for the squares that I was going to paint. It took me about 60 - 90 minutes to put the tape down. That part took longer than the painting, but isn't that usually the case? The preparation for painting usually surpasses the actual painting. 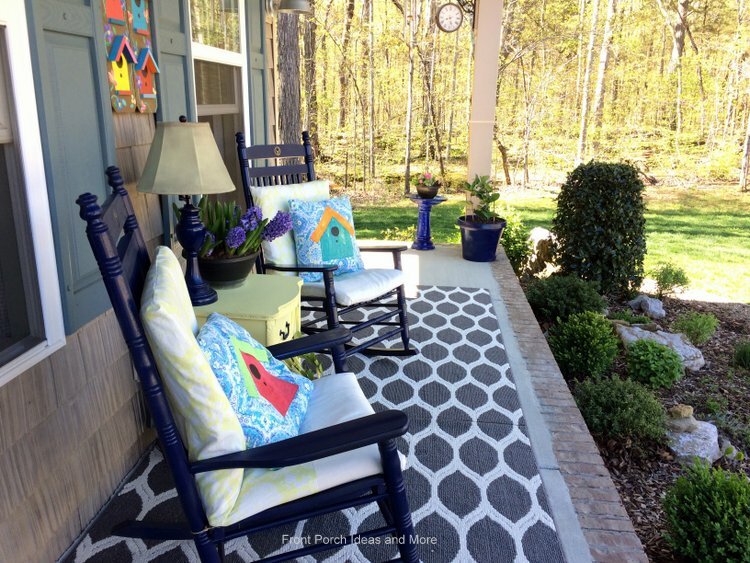 Paint a Porch Rug with a Sponge! I already decided ahead of time that the checks were going to be blue. 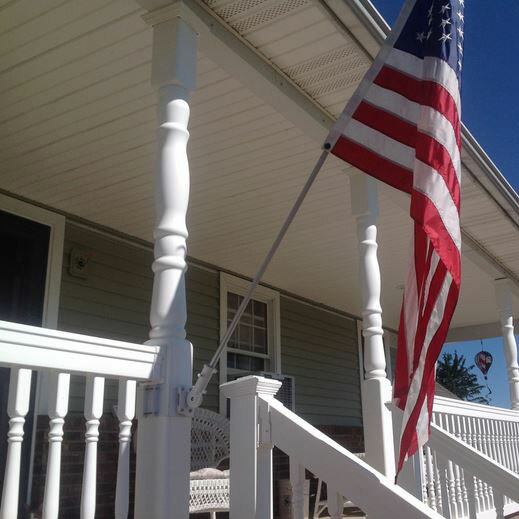 The shutters on the front of our home are blue and our porch ceiling is blue. Not only that our front door is blue. We like blue. We had some leftover light aqua blue paint from a porch table that we just made so I decided to go with that. Rather than brushing the paint on I used a piece of a regular household sponge to dab it on. I tried not to get the sponge too wet with paint so that the paint wouldn't bleed underneath the duct tape. For the most part, I began sponging in the center of the rug so that I would not be in my own way. The sponging was easy. I actually just dipped my sponge into the paint can and if I got too much paint on it, I just scraped it along the side of the can. I wore latex gloves so that my hands wouldn't get full of paint. It was easy, just a lot of checks to paint. The painting took about an hour to complete. So then I was done? Well, yes and no. I could have been done, but while I was painting the aqua blue on, I began wondering if it would look nice if I painted a few of the squares a different shade of blue. Sometimes it's best to leave well enough alone, but in this case, I was glad I went for it. We had a couple other shades of blue paint in our paint cabinet so I randomly sponged on a different shade on some of the squares. I painted right over top the original color. Then I let it dry overnight. Actually it was probably dry within an hour or two. And while this isn't a true indoor outdoor rug, I think it will be just fine. This is the most fun part. We took the rug to the porch while the tape was still on. I picked up the tape in one corner and just started peeling it away to reveal the blue checks. The duct tape was a big mass of stickiness but it certainly did the job. And no stickiness was left on the rug. It was really neat pulling back the big grid of tape and seeing all the checks I painted. To my surprise, none of the paint seeped under the tape. I was so happy I decided to go with several shades of blue because it makes for a more fun and cheerful pattern. I don't believe I will need to seal the rug - if the paint wears from traffic, the more charming it will become. I used house paint (interior / exterior); I wouldn't recommend craft paint as it might wear off too easily. As I was doing it, I thought of other ideas for painting a rug.